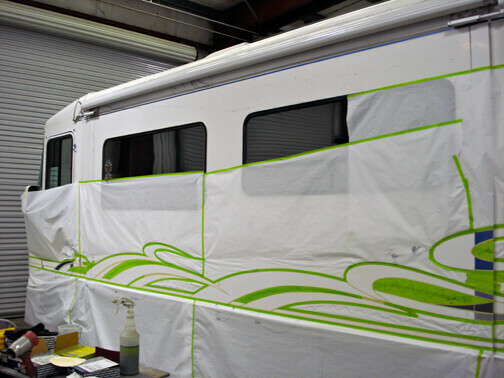 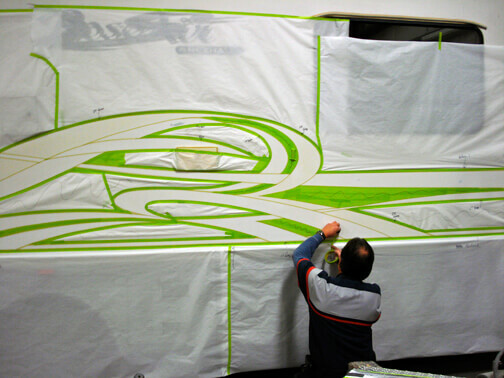 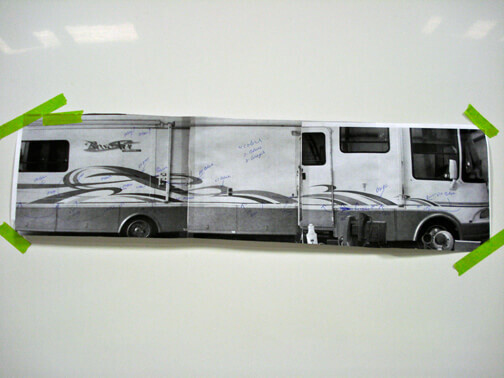 RV Country's RV Paint and RV Body Shop personnel are capable of repairing ALL types of RV's, including fiberglass, filon, gel coat repairs, travel trailer skin repairs, graphics and painting. 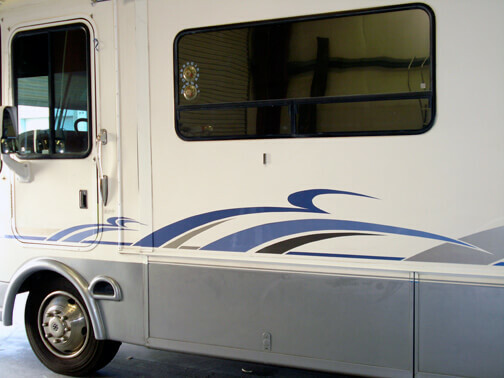 Our process for success begins with giving you our customers the reliable and accurate estimates which are totally FREE for RV Country's customers. 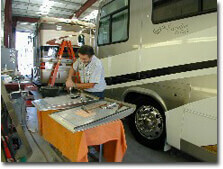 RV Country has established positive relationships with virtually every RV insurance company. 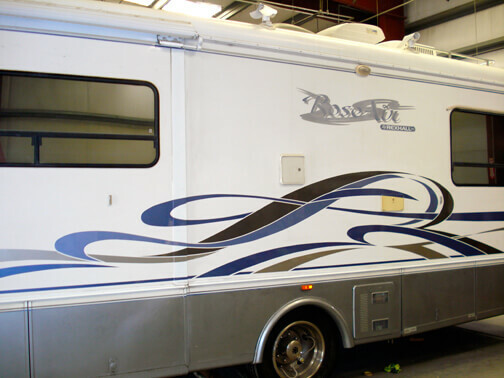 Our ability to cut through the red tape ensures a smoother and faster repair process. 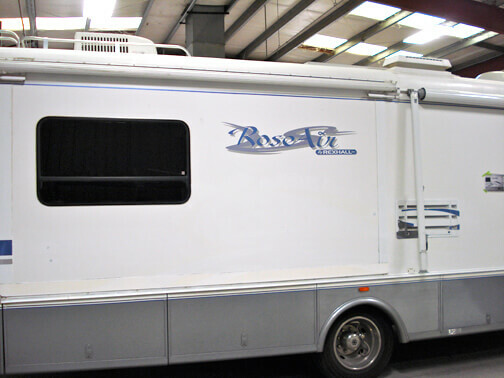 We will work pro-actively with your insurance company to deliver the high quality service you deserve.